According to stats provides by InternetLive, Google search engine is hit with approximately 40,000 search queries per second which amounts to 3.5 billion active searches in just one day. To make your service or business is recognized in those numbers is a challenge that should not be taken easily. Customizing your site according to Google takes time and patience but it does provides fruitful results in the end. 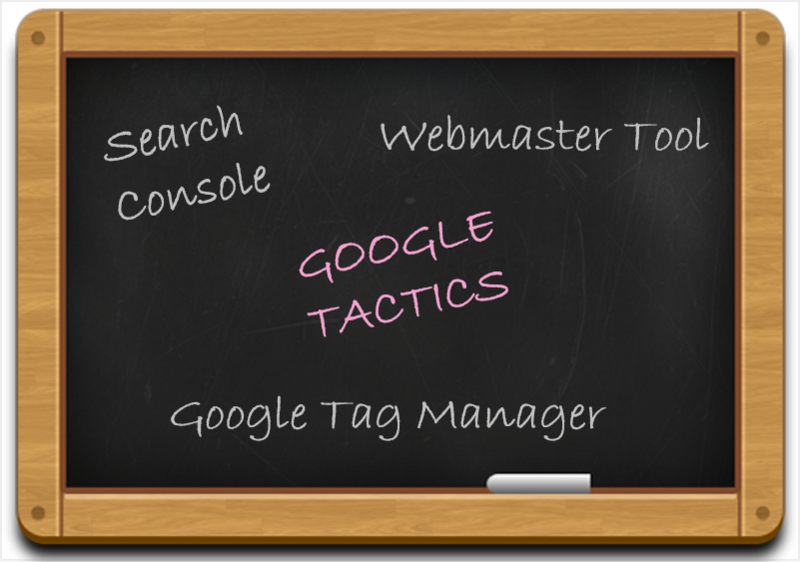 Here are some more Google Tactics to get started with. 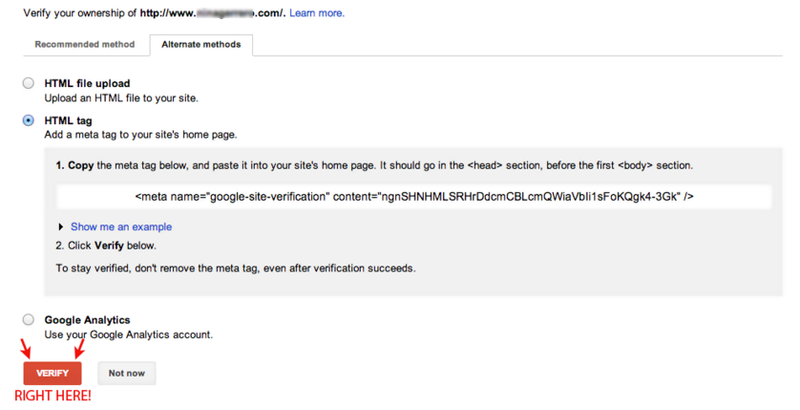 Google Webmaster Tool helps you claim the ownership of your website and be recognized on the internet. 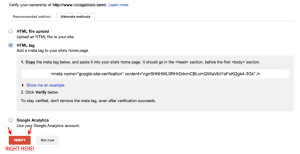 Log in to the webmaster using your google account and add site URL. You will need to verify by means of your choice-Html or tag manager and get ownership of your website. It generates recommended meta data for your site and shows you how crawlers work. 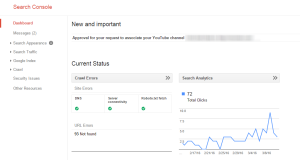 It provides quick insights about any problem Google is having indexing your site’s URLs like crawling issues and broken links. 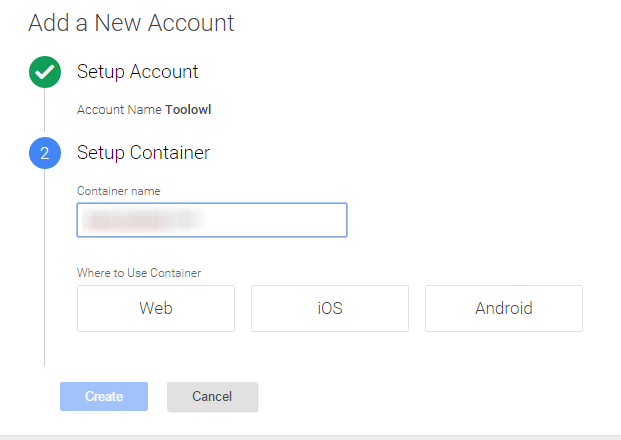 To set up Search Console navigate to Search Console and sign in using google account. 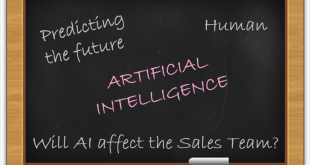 The option we are looking for is available on the home page. Enter your web site URL and click on add property. After setting this up you will be able to view index status report. It will come up with better search appearance as you desired. 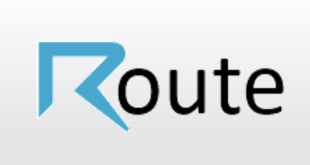 Also it allows Google crawlers to begin crawling your website which is sure to increase your SEO ranking. Google has tried to make a marketer’s job easy with Google Tag Manager. 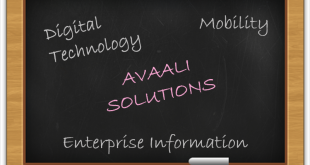 As website’s tag carry a lot of weight in portraying a business or service, they are regularly required to be handled. 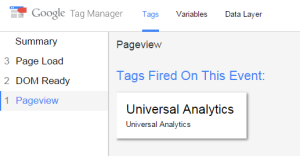 Google Tag Manager is a free tool that helps in adding and updating website tags eliminating the need to dive into website code every single time. 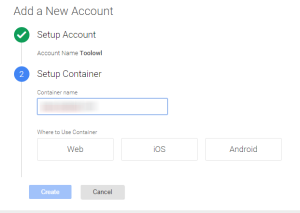 To set up open Google tag manager, set up account and container. Finish with ‘ok’. The system will generate a container code, copy the container code and paste on to every page on your website. For effective working place it immediately after the opening <body> tag. The whole task of Tag manager is to simplify tag managing and helps in loading your webpages more quickly which ultimately leads to improved visibility of website. A slow website is sure to repel viewers. Nobody wants to wait a lot for a site to load, internet users have very low tolerance for slow loading sites. Google Speed Test is one such tool which will help you eliminate these glitches and make your site load faster. To get started with Google Speed Test go to Google page speed test and submit the webpage URL and click on analyze. It evaluates page speed and user experience. It provides the overall score and generates suggestions about issues, errors and passed rules. Google page speed analyzes the drawbacks of your site and presents them in a listed manner so you can eliminate them one by on. It definitely increase the page load speed but its bigger advantage is high conversion rates. 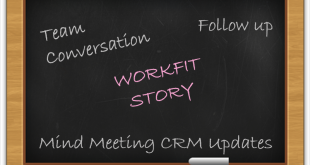 Want Google to know more about you and your business? Submit your list of webpages to Google Site map. The Google site map help center provides detailed information about the Site Map service and how it is beneficial to provide your business a better visibility. To get started go to site map help center and click on ‘build and submit a site map’ from the list of options on the right hand side. 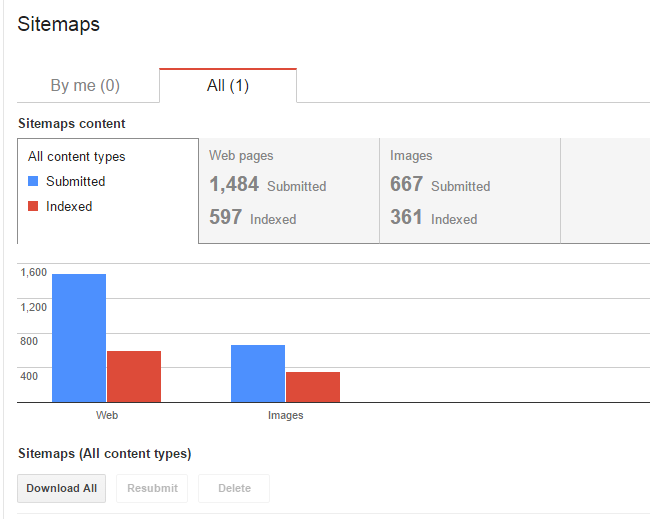 Scroll down and select ‘submit it to Google using the Search Console Site maps tool. 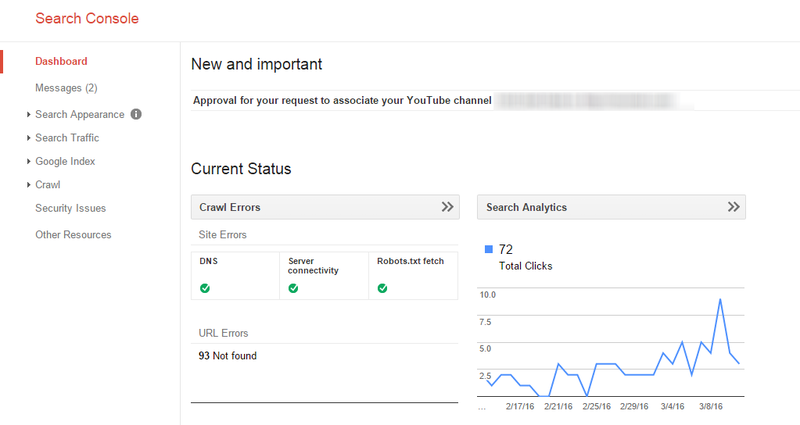 This will redirect you to Google Search Control which you can configure in the same way as you added property in Google Search Console. Submit your property including your sitemap link, so that Google comes to know about all the pages on your website. Rising in Google’s search result can be a hard job even with perfectly designed site and evaluated search engine optimized content. There is just a lot more to it then you think. These SEO tactics make it a tad easy to achieve a good conversion rate and increases traffic to your site. The aforementioned Google tactics will help in increasing your site’s SEO rank if configured correctly. 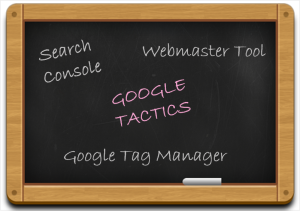 For more Google Tactics please read Google Tactics for SEO III.